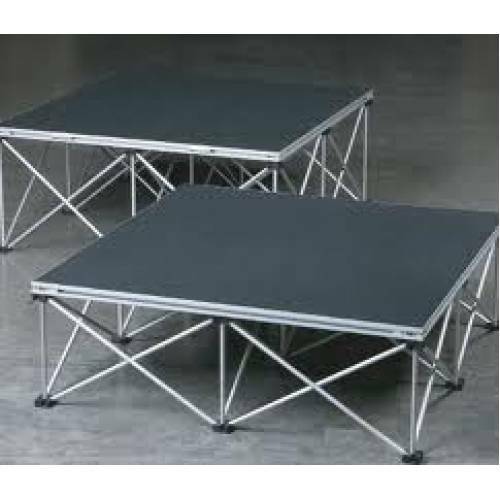 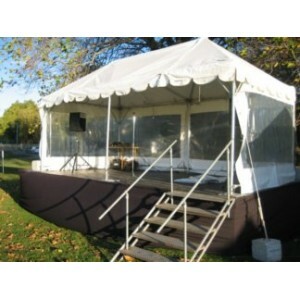 Stage Hire Christchurch 1.2m x 7.2m. 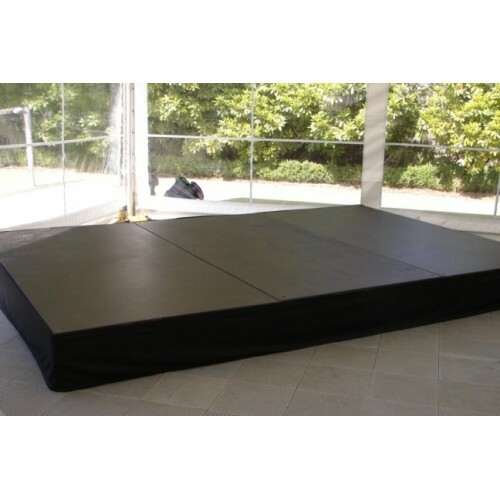 Basic staging, ideal for speeches etc. 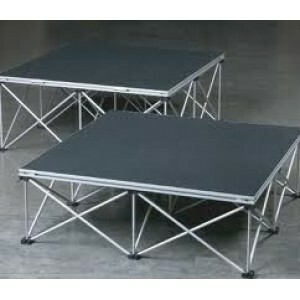 Light weight staging that you can assemble yourself.